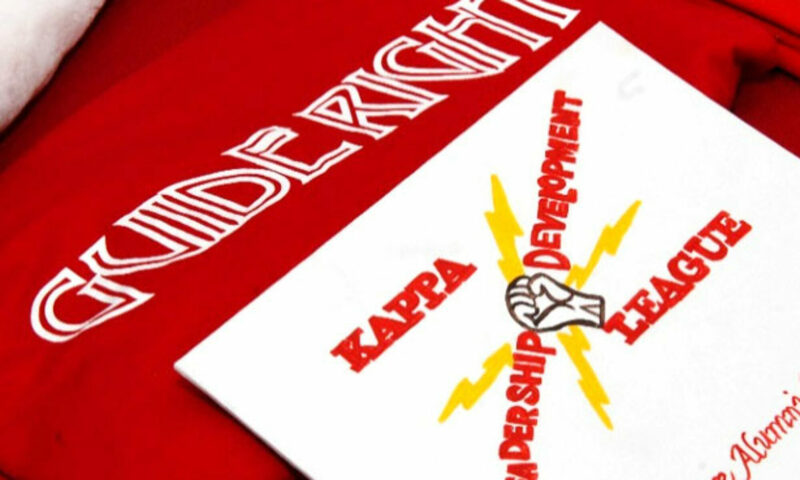 The Kappa Alpha Psi Foundation of Metropolitan Baltimore (KAΨFMB) strives in achieving and building the best for our youth and community. The Foundation pushes its desire for positive youth development within the city of Baltimore by providing a safe place for mentorship. In addition, KAΨFMB provides scholarships, charitable giving, and community service in Baltimore. We also open our doors to the community with a variety of rental space at the Kappa Alpha Psi Youth and Community Center (KYCC) to accommodate your needs or events. For those looking to get involved in building a better Baltimore, charitable donations (Tax Deductible) can be given online or in person. We thank you for your interest in our organization.